The increasing popularity of tablets means that many children have already asked their parents for them or will be begging for them at their next birthday celebration. Although some parents loan their own tablets to their children, it is best for children to have their own tablets to avoid frustration and wasted time. Not only can these computer-like devices be entertaining, but also they can be educational when loaded with the right movies, books and applications. They are perfect for children to use at home, at friends’ homes and while in the car on long drives. Parents will need to make their own decisions about what tablet is best for their children. What is right for one may not necessarily be right for all. However, these are some of the top considerations that parents should make when looking for a child-friendly tablet. Above all, the tablet should continue to function well even if it is dropped, left in the heat or cold or has juice spilled on it. Although some children will be more careful with their devices than others are, every tablet is going to be dropped or stepped on at some point. Some features to look for include rubberized grips surrounding the device and a screen protector. Younger children will find small tablets easy to hold with their smaller hands. Devices should be easy to hold for long periods, such as when playing games. Some operating systems, such as LeapFrog and VTech are designed specifically for children. Another great choice is Android, which is fairly simple for elementary-age children to learn and use. Because it is leaner on advanced technical features, your child can enjoy their device for longer periods of time without having to plug it in to charge. These applications may either be preloaded or may be purchased through an app store, such as GooglePlay or iTunes. Instead of purchasing a child-only device, some parents purchase a tablet that can be used by both children and adults. As the child grows, he or she will be able to continue using the device at home and at school. Most child-geared operating systems come with these controls already setup; however, other systems, such as Android, may also make these controls available. A 10.1-inch display offers high-resolution images with quick and beautiful graphics. The updated Android operating system is fast and gives access to Google Play. The battery lasts for up to nine hours and recharges with a USB cord. Preloaded applications and equipment include the IR blaster as a universal remote, My Magazine for reading newspapers and magazines and Sketchbook for drawing. It also includes brief but free access to Hulu Plus, Dropbox, Zinio and Audible. The Galaxy weighs 1.26 pounds, which is slightly less than the older model. An 8-megapixel rear camera takes beautifully clear shots. There is also a 2-megapixel front camera. Both have LED flashes. With WiFi access, users can access the internet to download apps and books, watch movies, listen to music and connect with friends. Although at first glance the new Samsung Galaxy may not seem like the best option for children, it still has a lot to offer. 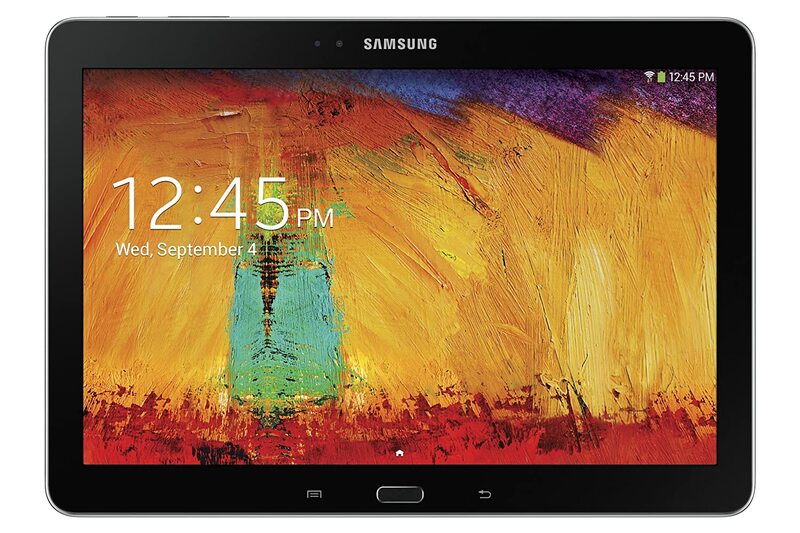 It is larger, heavier and pricier than many other tablets are. However, children will love to watch movies on the larger screen. It will easily grow with a child and is a particularly great option for older children, such as middle school students. Many of the preloaded applications will not serve much of a purpose for children. However, with access to Google Play, parents will be able to find a huge selection of great educational apps instead. The battery life is average, but the tablet can be recharged even while driving with the included travel charger. In addition, parents may want to find a silicone sleeve and a screen protector to add durability to this otherwise beautiful tablet. Overall, with some adjustments to parental controls and downloaded applications, the Galaxy 10.1 can be a great children’s tablet that will last for years. 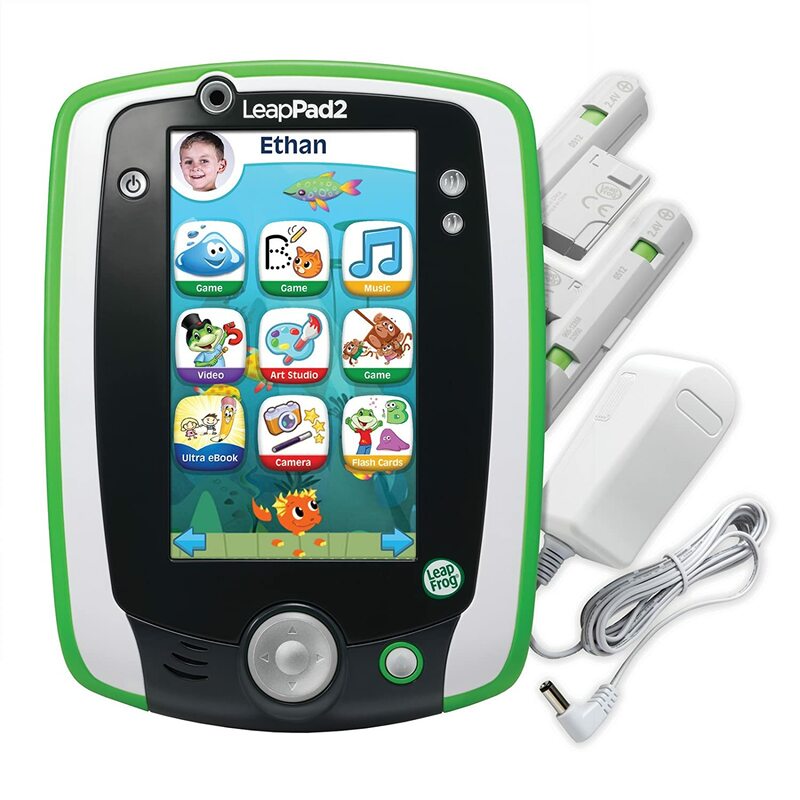 The LeapPad 2, designed especially for children, costs $99.99 and is rated at four and a half stars out of five. LeapPad eBooks and applications can be used on this durable tablet. 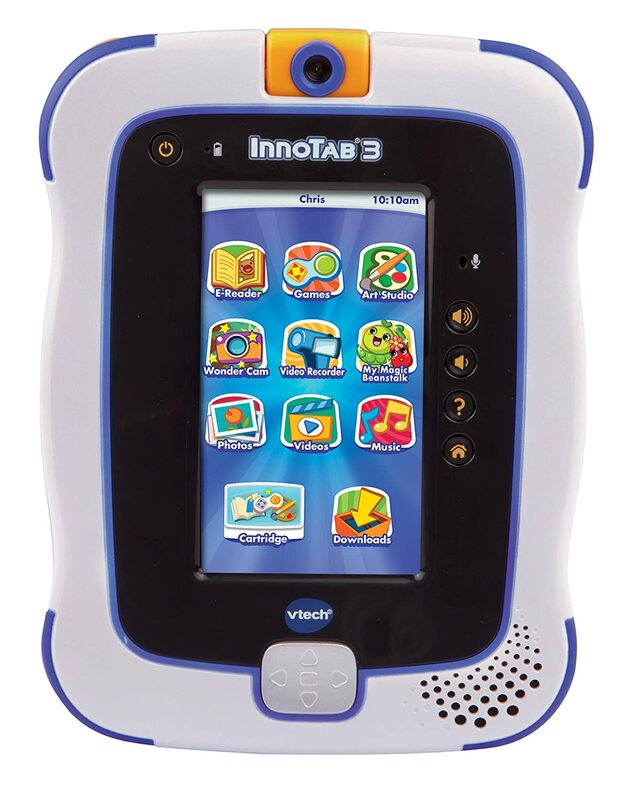 The InnoTab 3S is another children’s-only tablet that costs $49.99 and is rated at four stars out of five. It has a smaller screen and less memory than the LeapPad 2 does but offers more included apps. 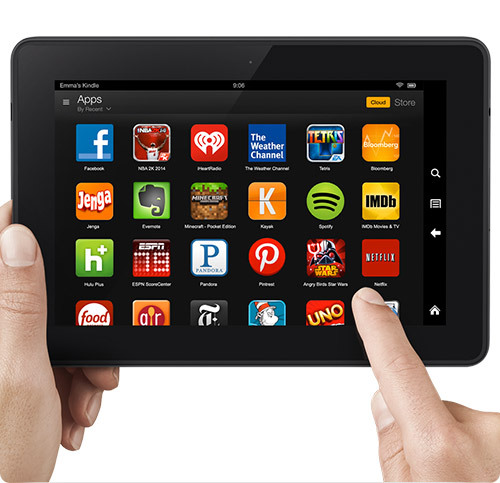 The Kindle Fire, mostly known as an eReader by adults, is loved by children for its Android-based apps and fabulous HD video quality. It costs $229 and is rated at four and a half stars out of five. 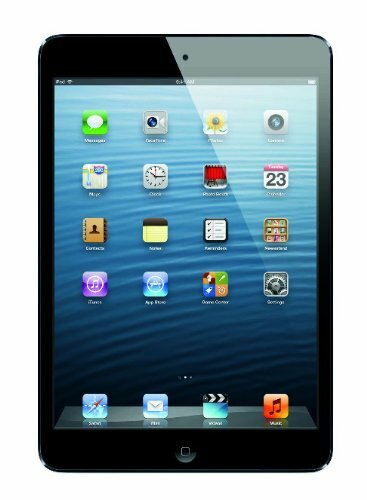 The iPad Mini is the smaller sister of the popular iPad with a screen that measures 7.9-inches. It is loved for its Apple operating system and lightness. It costs $329 and is rated at four and a half out of five stars. 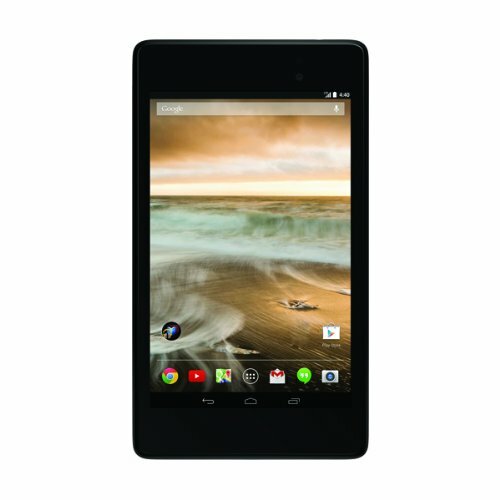 The 16-gigabyte Nexus 7 costs $229 and is rated at four out of five stars. This Android-based tablet grows with the child because it can be used for apps, reading, watching movies and connecting with friends. With the huge variety of tablets available today, parents have a big decision to make when choosing the best tablet for their children. 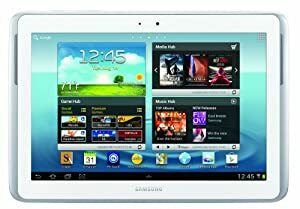 While the Samsung Galaxy Note 10.1 is a great choice because of its large display, Android operating system and moderately good battery life, there are a variety of other popular child-friendly options as well. Parents should search for a device that fits their budget, is easy for their children to use and has access to educational applications and resources.